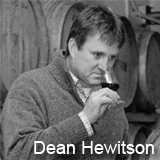 This wine as will all of Dean's wines - was sourced from outstanding vineyard sites grown on red soil over limestone, classic Barossa 'terra rossa', provides the fruit for the Ned & Henry's Shiraz. These vineyards are traditionally dry-grown, low-cropping and produce the desired layers of flavour and tannins for this quality wine. 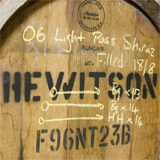 The 2008 vintage was characterized by warm to very hot conditions, ensuring the Shiraz fruit was fully ripe at harvest time. 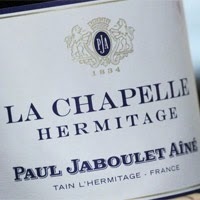 Perhaps the most striking element of this wine is the rich fruit integration with very good French oak. In the glass you are greeted by a deep red colour with a purple hue. Aromas of black and red, ripe fruits with a rich, concentrated core. The integrated quality of perfectly ripe fruit and French oak is such a pleasure to behold. 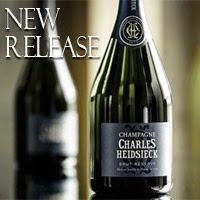 The fruit flavours are full and concentrated yet soft and supple. The tannins are gentle yet persistent and completely mould seamlessly into the wine. 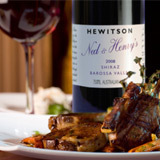 Ned and Henry's is most definitely full-bodied, with rich chocolate, blackberry and dark-earthy characters. Great balance and poise all wrapped up in what we like to call 'drinkability'. 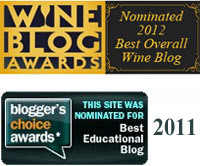 This is possibly the best vintage of this wine to date. Decant for 30-40mins, serve at 18C. Drinking well this season; and will repay another 4-5 years in bottle. Perfect wine match with prime Angus, game, roasted vegetables and wine-jus, enjoy.